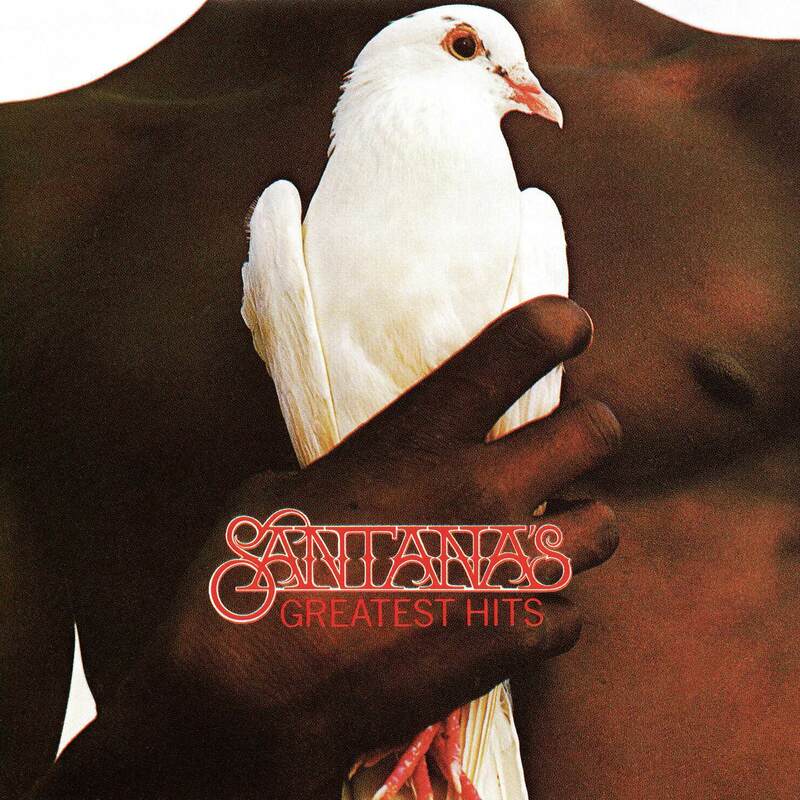 “Santana’s Greatest Hits” is a 1974 compilation album by Santana. 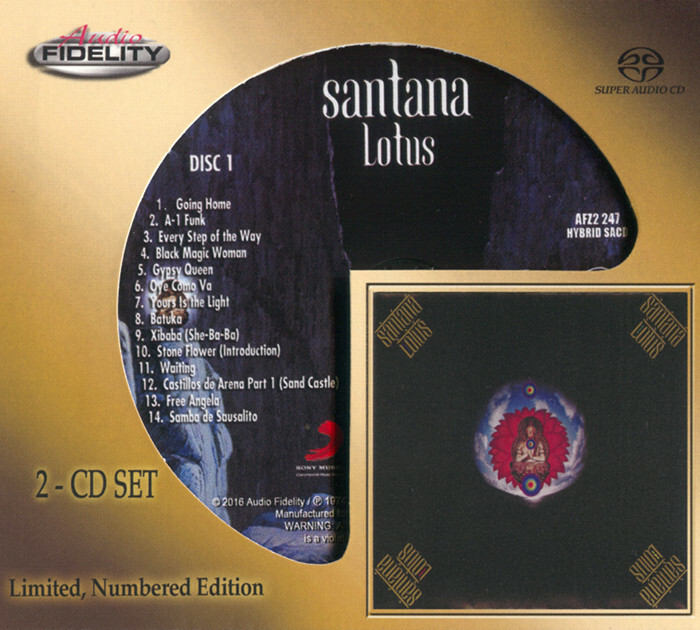 It offers highlights from the group’s first three albums. 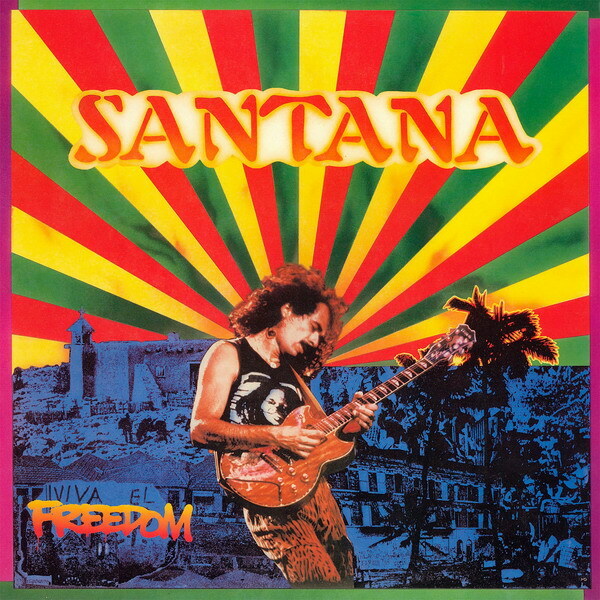 It is the band’s best-selling compilation album, selling over 7 million copies in the U.S. alone while selling more than 8 million records worldwide. 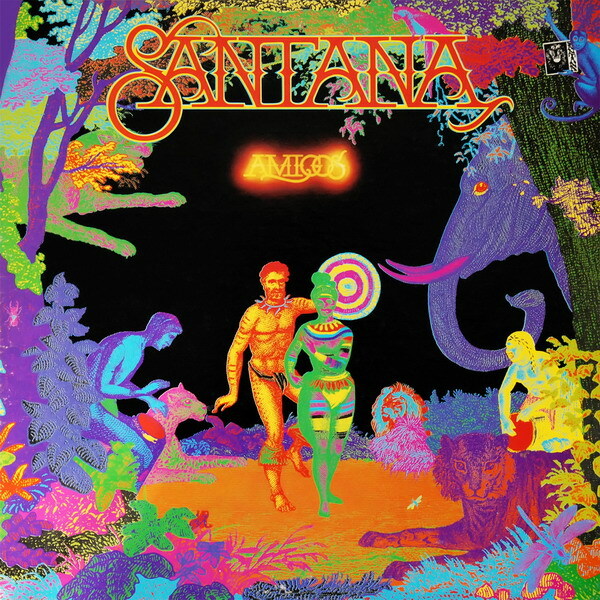 This 10-song sampler presents the best of Santana 1969-71, the period of its greatest popularity. 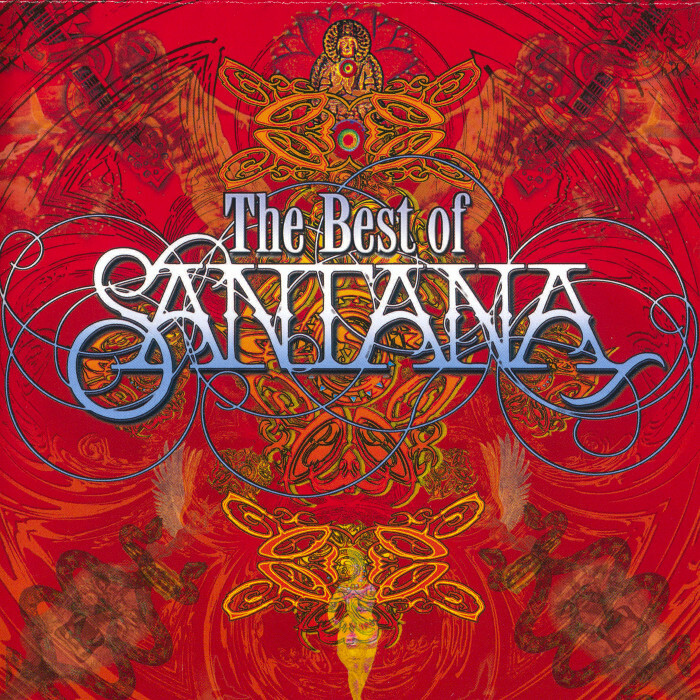 The hits include “Black Magic Woman,” “Evil Ways” “Everybody’s Everything” and “Oye Como Va.” But note that this is a bare minimum of prime Santana. 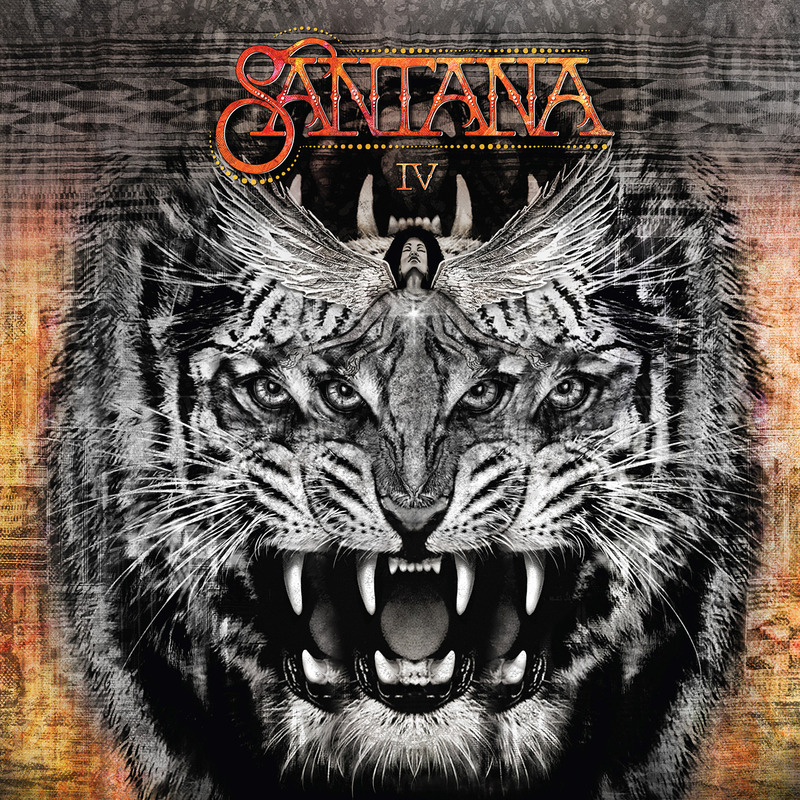 Not only does the sampler choose from only Santana’s first three albums, but it leaves out such seminal numbers as “Nobody to Depend On” and “Soul Sacrifice”. 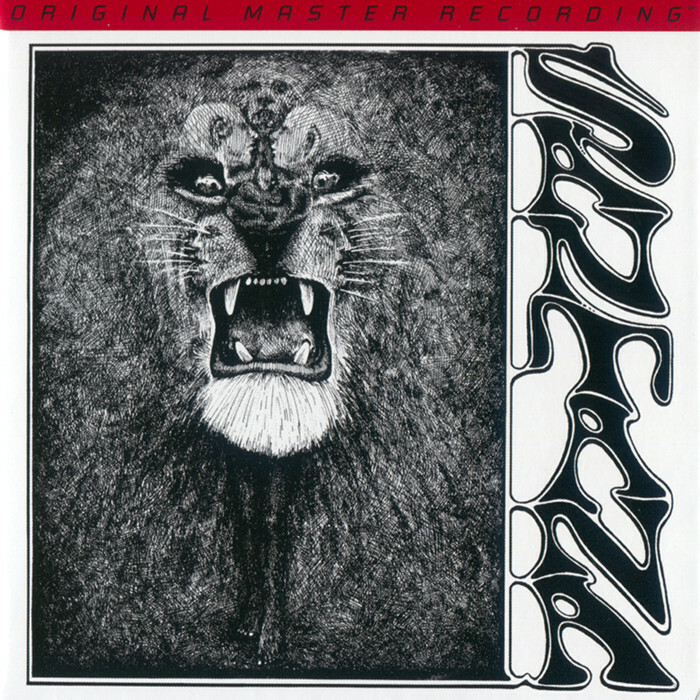 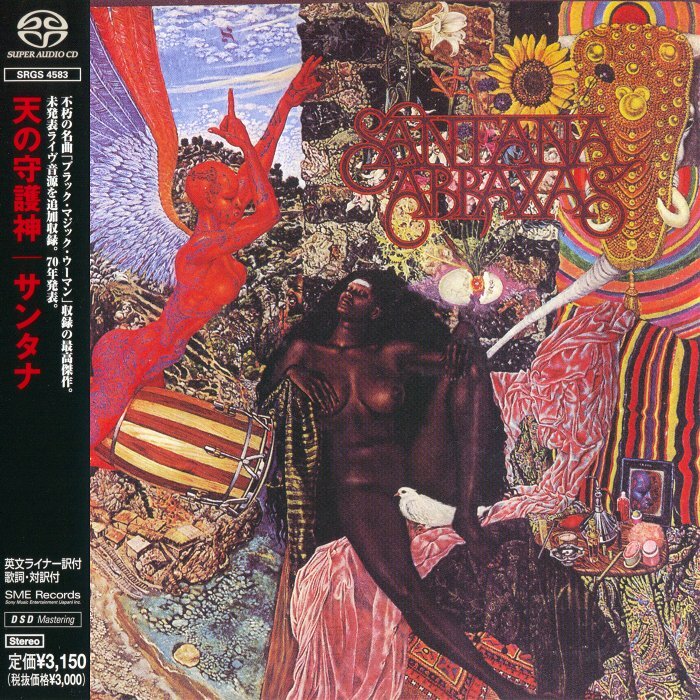 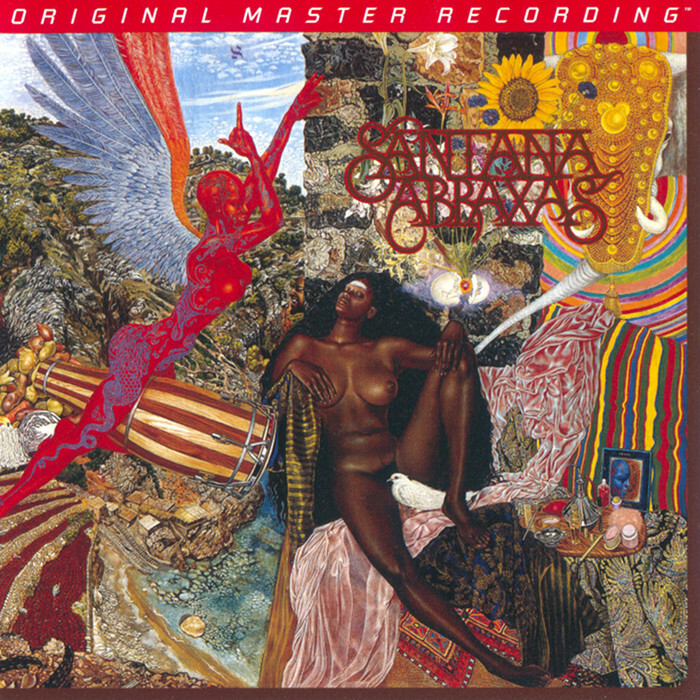 As one of the most enduring albums in their massive career catalog, Santana’s Greatest Hits also includes significant album tracks such as the beautiful masterpiece “Samba Pa Ti” and the hard rocker “Hope Your Feeling Better,” which features the powerful Gregg Rollie (Journey) on lead vocals and keys and the stunning lead guitar work of Carlos Santana and Neal Schon (Journey). 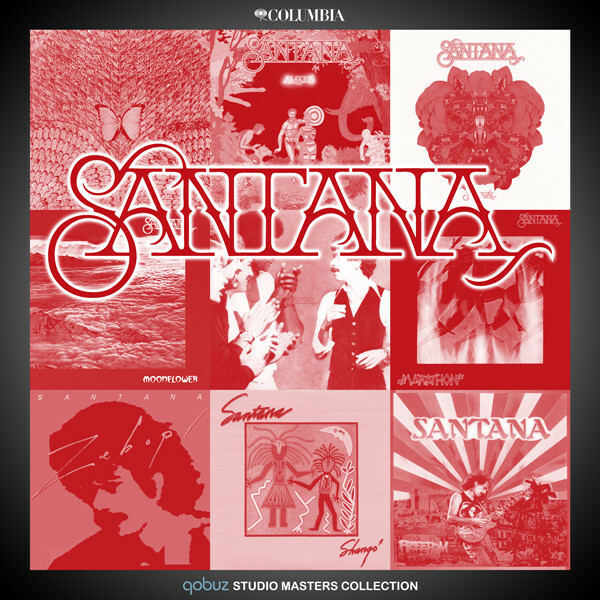 All in all, this is a collection of songs which remains a must have to this day!